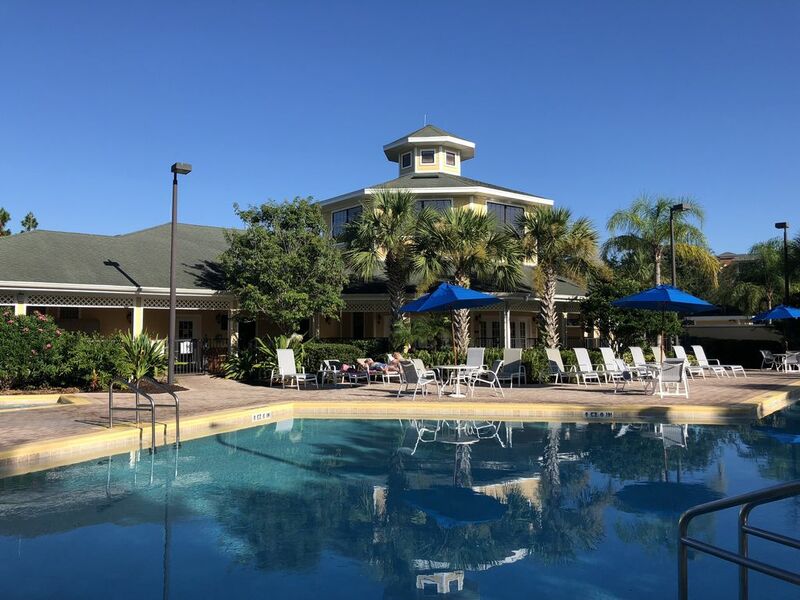 A warm inviting welcome awaits you and your family at our Vacation Condo Resort - Closest to Disney! Our fully loaded Condo is equipped with everything to help ensure that you enjoy the best vacation ever and it's sure to 'TICK ALL THE BOXES' on your wish list! Very beautiful condo! My kids loved the Minnie and Mickey room!!! Perfect location to theme parks, restaurants and much more! Great location , easy access to Disney , golf, restaurants ,etc. The property is located in a private ,quiet area. The unit itself was sparkling clean with everything we needed for our stay. It was actually nicer than the photos we saw online. Pool and other resort amenities were very good. Excellent value for the price. Owner reached out to us after we arrived to make sure we got in okay.We thoroughly enjoyed our stay. Would love to stay here again. Condo was updated, furnishings done well. Separate nice size sitting area in master a plus for additional privacy. Well stocked with most everything you need including some basics. We have stayed in units with this exact layout before and enjoy the large space and tall ceilings. While there wasn’t multiple pools we found it never to be overcrowded. Nice big hot tub. We have been coming to Dismey for many many years and really like this area in general. Great overall stay and highly recommended. Great place!! Will definitely stay here again!! Even better than described. Very nice, neat and clean condo. Simple but perfect! Nice and quiet (especially after a full day at the parks). Outdoor, screened in deck areas (3) were fantastic with more than enough comfortable and nice seating. All of the beds were very comfortable. Which is a definite A + in our books! All kitchen appliances and necessities were in great working order. They even had a high chair and pack n play. All the small things are thought about. (Sponge, dish soap, salt and pepper, laundry detergent, dryer sheets, more than 1 roll of toilet paper, makeup remover pads, etc...) We rent places quite often and very rarely are these simple but NICE touches added!! Thank you for going the extra mile it truly makes a difference and we will be back!! Everything was more than we expected the place was amazing. We had a great stay.